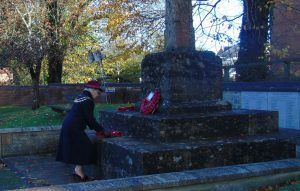 There was an impressive turnout in Gillingham on Sunday 11 November as local groups and residents marked the hundredth anniversary of the end of the First World War. 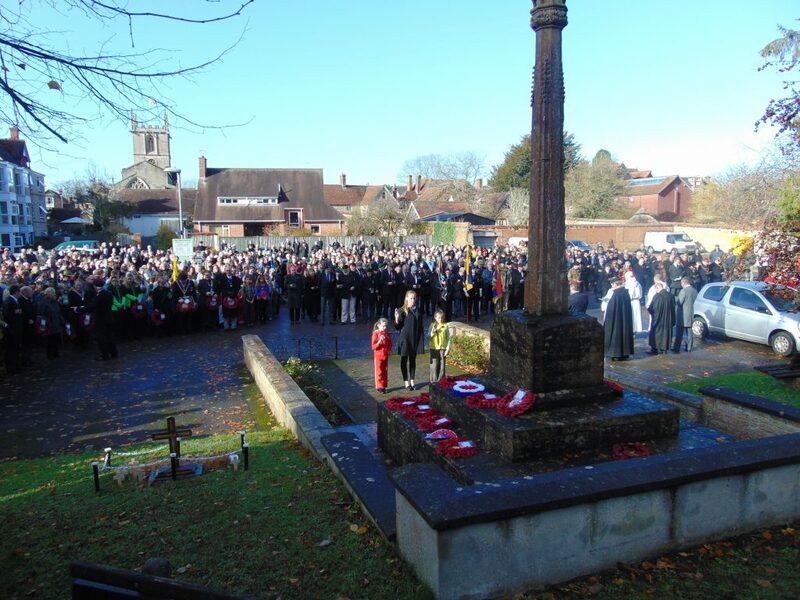 Under a blue sky, a parade went through the town’s High Street, ending up at the War Memorial opposite the Town Meadow. 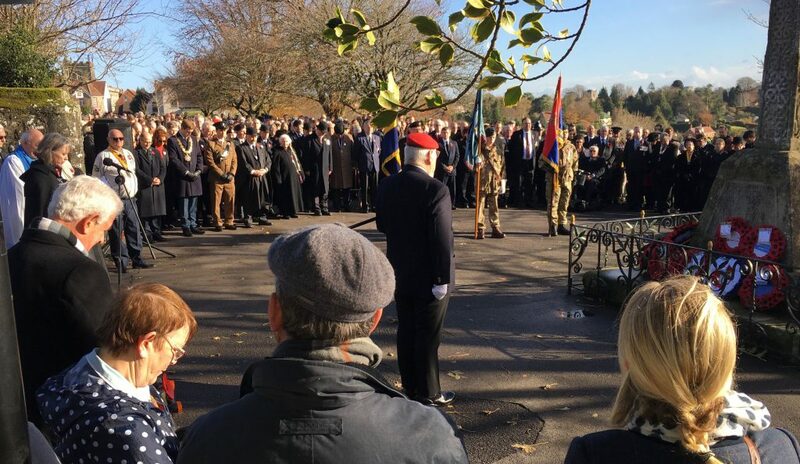 Here local dignitaries, including mayor Su Hunt and North Dorset MP Simon Hoare laid wreaths. 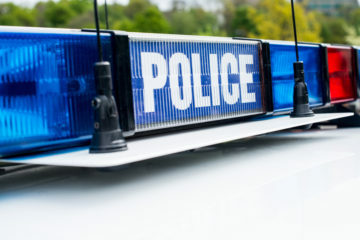 So did local groups, including military veterans, cadets and local scouts, girl guides, cubs, brownies and rainbow groups. A church service was then held in St Mary’s Church. The memorial parade through Gillingham. 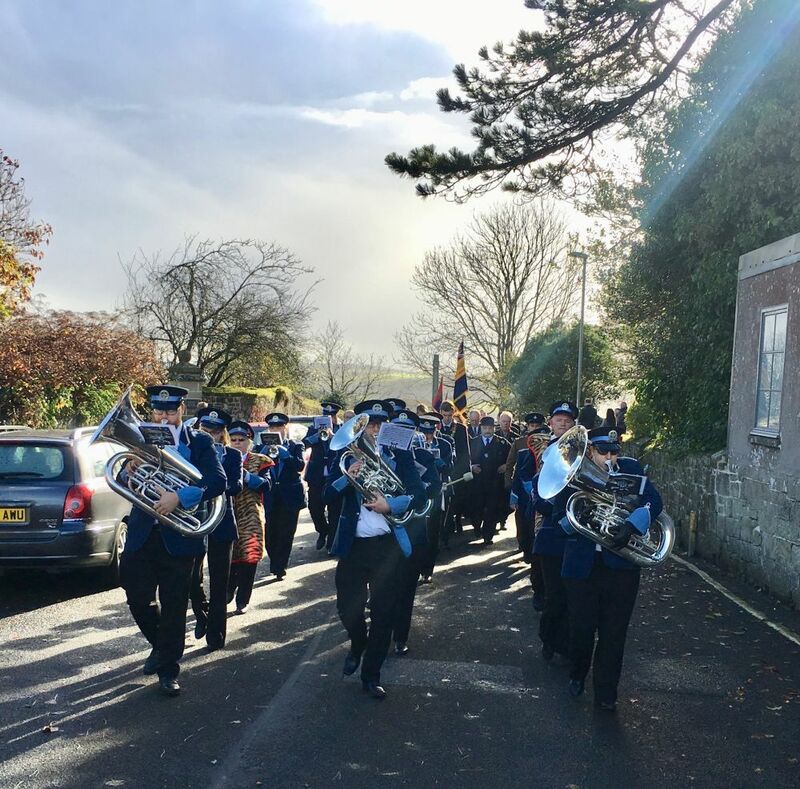 The largest parade, and the largest public turnout, in recent memory marked Shaftesbury’s contribution to the centenary of the end of the First World War. The two-minutes silence at Shaftesbury’s war memorial on Park Walk. 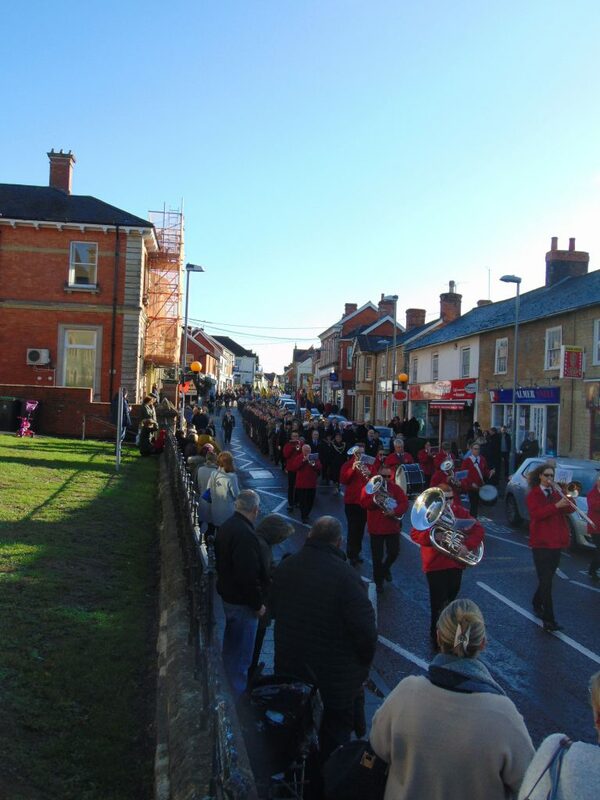 The town band lead Shaftesbury’s mayor Councillor Piers Brown and members of the town council in the parade. In Mere the town’s day of remembrance concluded in the evening with the ‘WW1 Beacon of Light’ in tribute to the millions of men and women who died or were injured in the First World War with the lighting of a beacon on Castle Hill at 7pm. The church bells then rang out at 7.05pm. 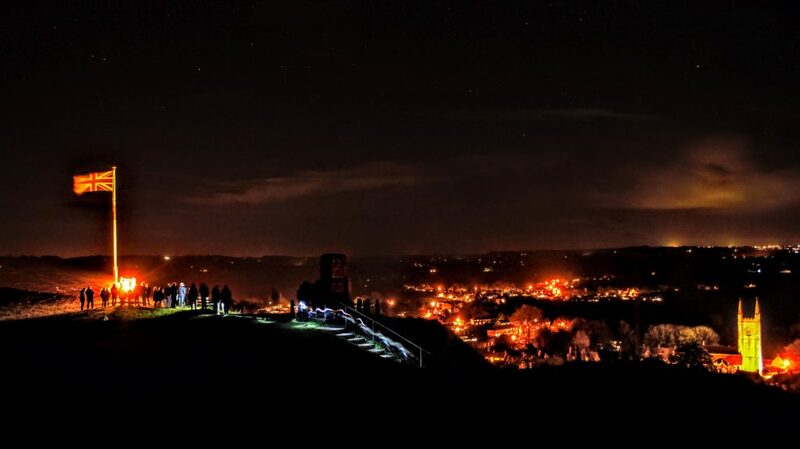 The Beacon of Light on Mere’s Castle Hill.